Aren’t these leaf prints beautiful? 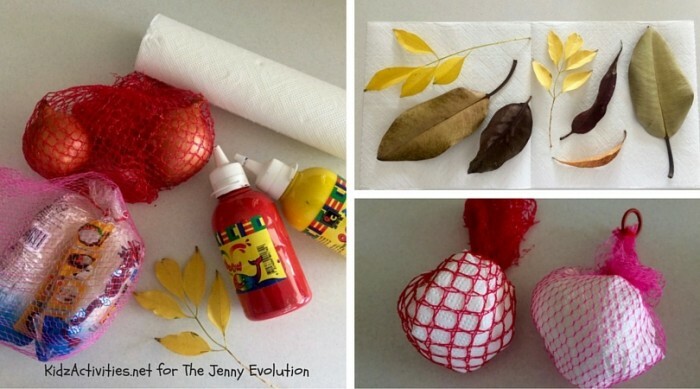 Your preschooler will love painting leaves and can easily do this! 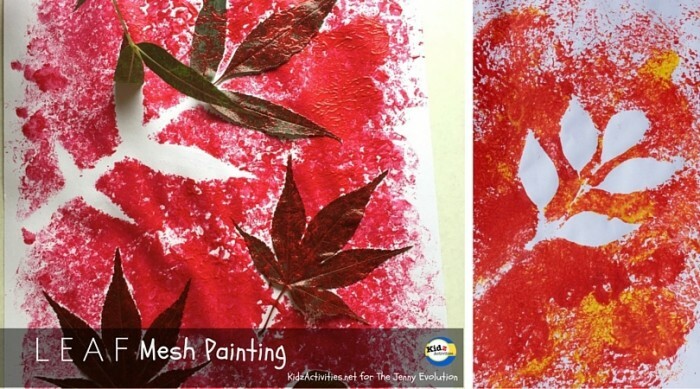 Tina from Kidz Activities is sharing share how your kids can create their very own Leaf Mesh Painting! Mesh painting is one of our favorite Art Activities for Kids, because it makes use of materials that you can normally find at home. 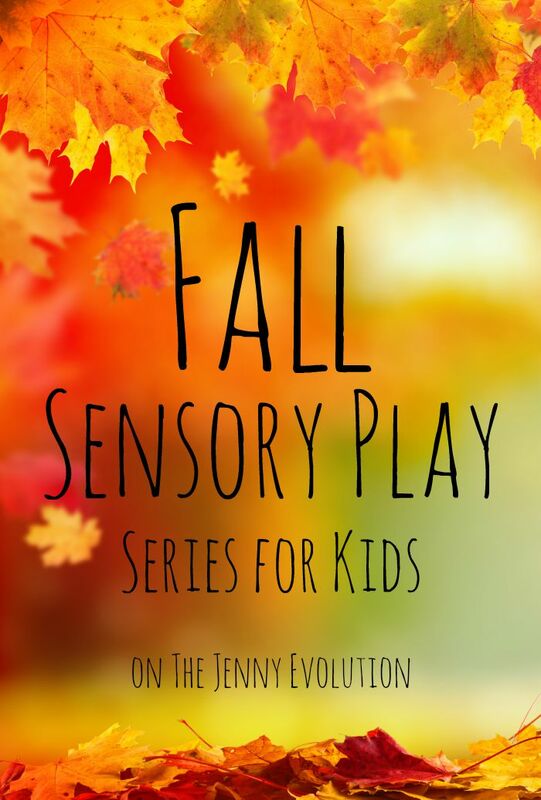 It seemed natural to incorporate mesh leaves painting when I decided to join Jenny Evolution’s Fall Sensory Play Series. 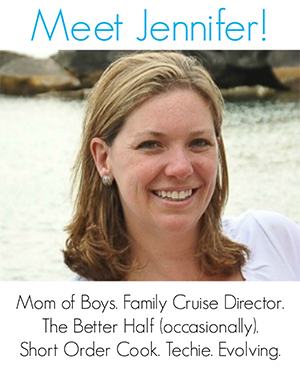 So here’s how we did it…. Leaf Prep: A day before or at least 5 hours before doing the craft… flatten the leaves by laying them flat in between paper towels and putting a heavy book on top of it. 1. Fill the mesh bag with paper towels. Then tie the top securely with a knot. This top bit also serves as the ‘handle’ for your child. 2. 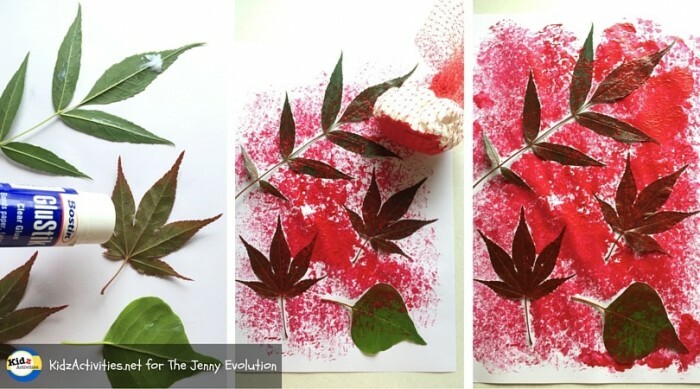 Lightly glue some leaves on a clean sheet of paper. The reason for gluing them is so that the leaves don’t move as your preschooler dabs on the paint. This way, you get a clearer outline of the leaves. 3. Now for the fun bit! Let your child dip the mesh paint tool onto the paint, then encourage him/her to dab, dab, dab all over the piece of paper, on top and in between the leaves. The dabbing technique helps create the beautiful leaf imprints, because there are less chances of the paint smearing underneath the leaves, creating a clear outline of leaves. Also, dabbing with the mesh paint tool creates a beautiful textured paint effect. 4. When your child is done, carefully remove the leaves. The outcome is a beautiful negative space leaf print. Tip: You can also create 2 toned prints. First dab the first color (generally the lighter color) all over the piece of paper. Let it dry. Then do steps #2-4 above with the second, darker color. 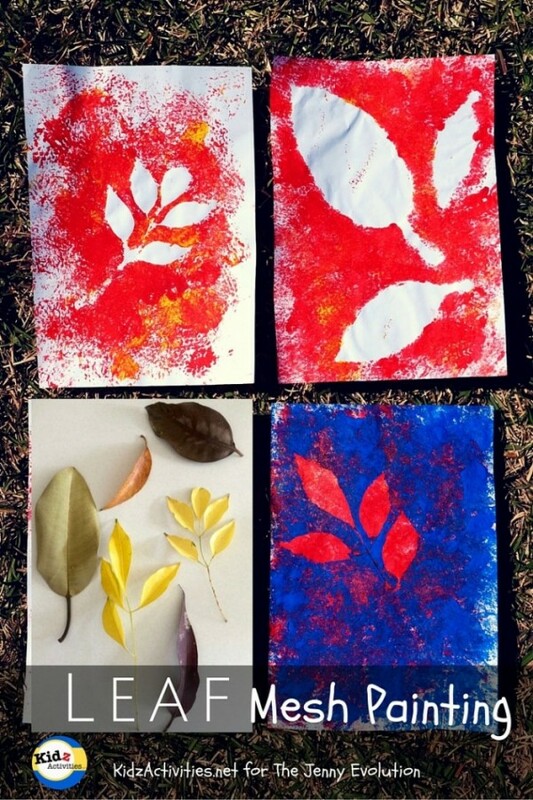 About Tina: Did you like this art activity of leaves painting by Kidz Activities? Visit KidzActivities.net for more arts and crafts inspiration for your young kids! I love the idea of using the mesh bags. What a beautiful result they make!